Criss-cross Applesauce, a nursery rhyme phrase referring to sitting cross-legged on the floor, is a popular sitting style used in school environments when gathering students in groups for exercises and reading. 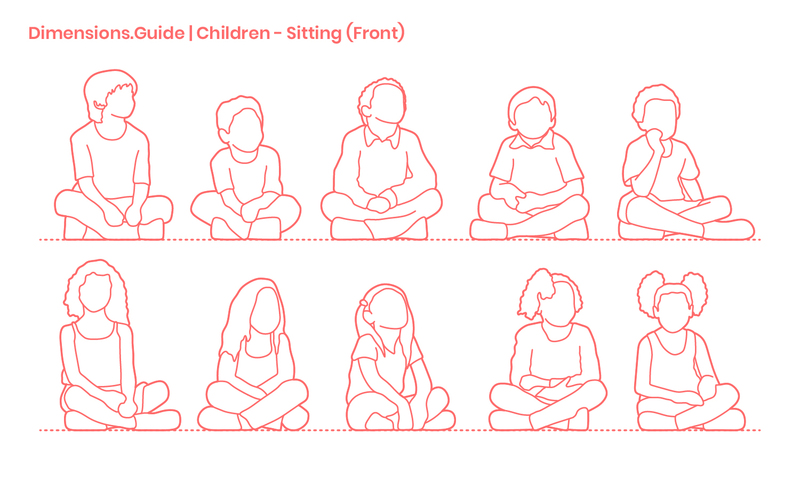 Replacing the long-used and politically incorrect ‘Indian Style’ phrase in educational settings, Criss-cross Applesauce is a familiar and common posture that helps students gather and focus students for learning. Kids should not sit in Criss-cross Applesauce position for too long or they may have pains or develop poor posture. Criss-Cross Applesauce refers to sitting cross-legged on the floor. Today, the phrase Criss-Cross Applesauce is being taught in school environments as a replacement for the politically incorrect ‘Indian Style’ phrase. Should children be forced to sit Criss-Cross Applesauce? Criss-cross Applesauce may help students focus and gather, but being forced to sit for prolonged periods of time in this position may actually promote bad posture and cause pain. What forms of sitting should children use when sitting on the floor? Children commonly sit on the floor in a variety of sitting postures that include Criss-Cross Applesauce, sitting on their heels, or lying on their fronts with elbows propping them up. Sitting in a ‘W’ pose with their legs behind them may be harmful to children’s joints and may impede development.